Our Flood Underwriter, Dorothy Childress, has over 30 years of experience as our Flood Underwriter at Market Finders. She closely follows the latest NFIP requirements and is an excellent source of information concerning Flood Insurance. 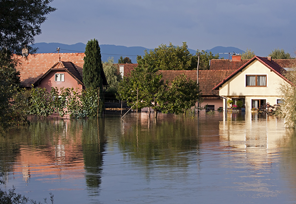 We write traditional NFIP flood policies, as well as private carrier flood, and Excess Flood. Dorothy will be happy to walk you through any questions or concerns about business or homeowner flood policies.